Need a vehicle with finance options to suit your needs? Fill out our quick 10-second application below to speak with one of our sales consultants today about new financing, refinancing options or trade-Ins. Someone will be in touch with you shortly! I agree to opt in to be contacted by House of Cars Inc. and receive e-communications regarding sales, promotions, events and other House of Cars content. I can opt out of these e-communications at any time. Good Credit,Bad Credit,New-To-Canada,All Credit Accepted! 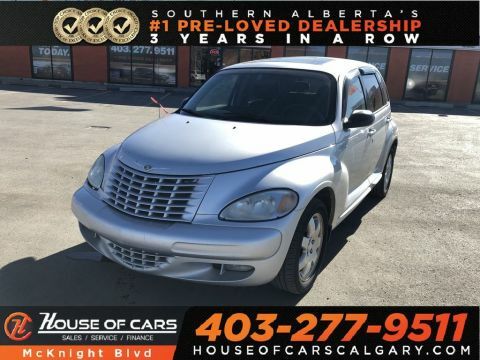 Visit WWW.HOUSEOFCARSCALGARY.COM to apply today! 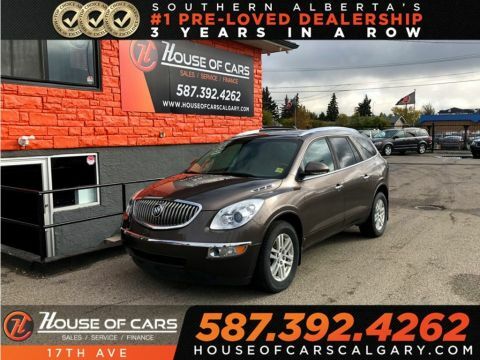 - Over 400+ Cars,Trucks and SUV's located at 7 of our Alberta dealerships! Cant find the vehicle youre looking for? Well find it for you! We have access to thousands of vehicles countrywide. *ALL VEHICLES COME WITH FULL MECHANICAL FITNESS ASSESSMENT,VERIFIED CARPROOF & WARRANTY IS AVAILABLE! Price is based on vehicles only. Lubrico warranty,aftermarket products & GST extra (O.A.C.). 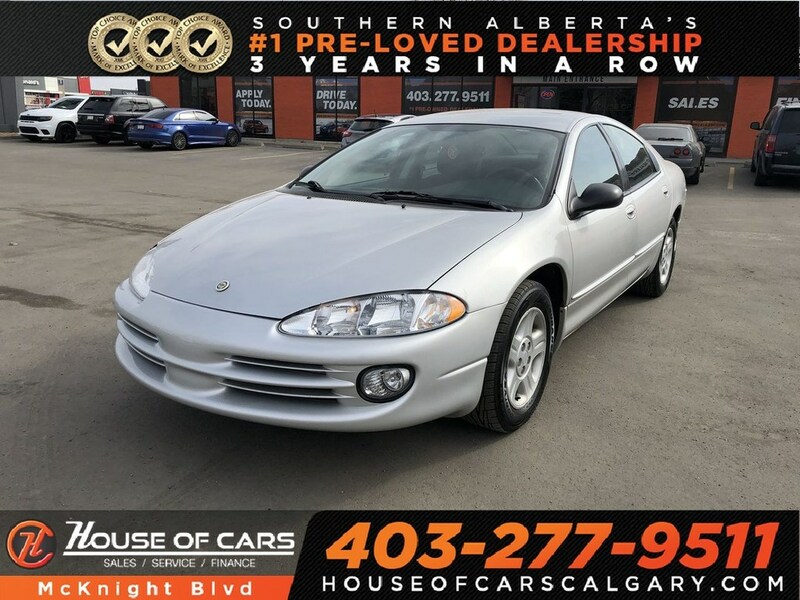 All pictures are an accurate representation of vehicle being sold. Financing is available! Your ability to obtain financing as well as the APR,term and other finance offer specifics,can only be determined based on your creditworthiness after submitting a credit application. Each individual's credit will result in different bi-weekly payments and cost of credit amounts. 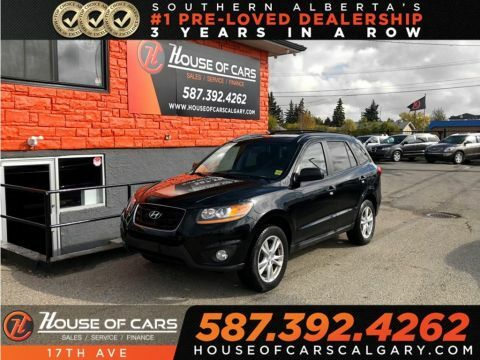 House of Cars prides itself on being a company of opportunity and by offering the public – not only quality pre-owned vehicles – but access to House Of Cars’ exclusive (and very well-known) Credit Rebuilding Program. Over the years, the House of Cars has grown in its current location, and we have now hundreds of vehicles, Parts & Service Centres and a Finance Department. Whether you are in need of a new vehicle or need parts/service for your current vehicle, the House of Cars is here to assist you with any of your automotive needs! † Based on 2004 EPA mileage ratings. Use for comparison purposes only. Your actual mileage will vary depending on how you drive and maintain your vehicle. Follow us online and win awesome prizes and be kept up to date on all sales. And don’t forget to come into our showroom to play our Spin To Win Kiosk! Have a question that you can't find the answer to? Please feel free to get in touch with one of our specialists who will be happy to assist you. 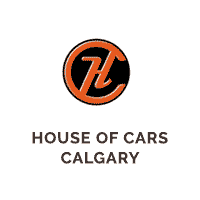 House of Cars Calgary	51.0737384, -114.0003795.